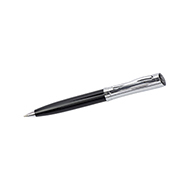 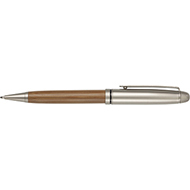 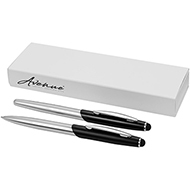 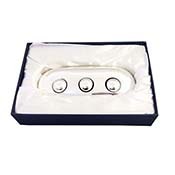 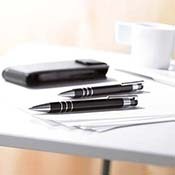 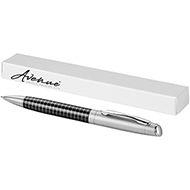 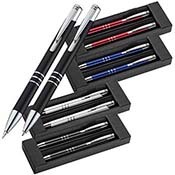 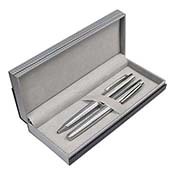 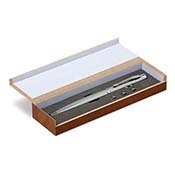 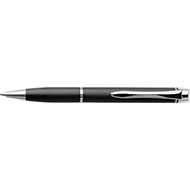 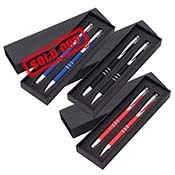 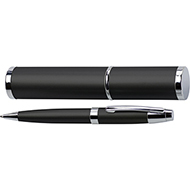 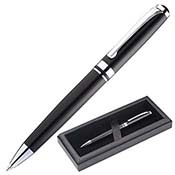 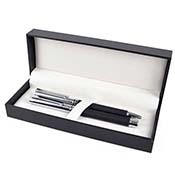 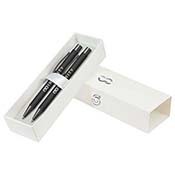 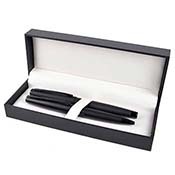 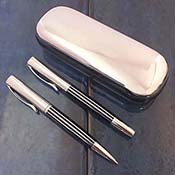 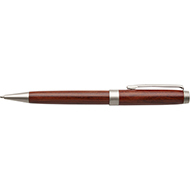 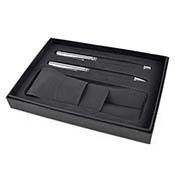 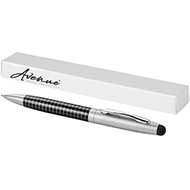 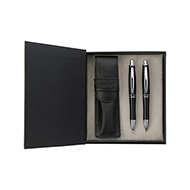 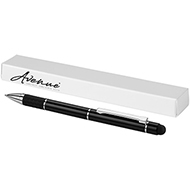 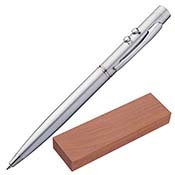 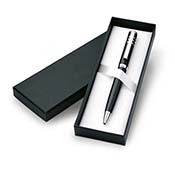 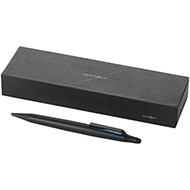 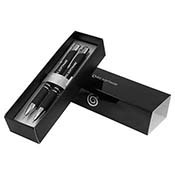 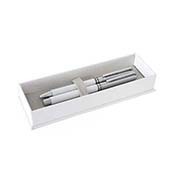 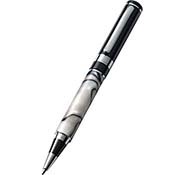 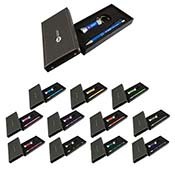 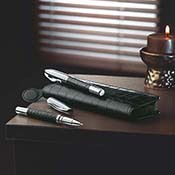 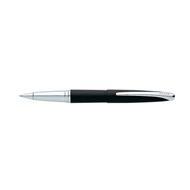 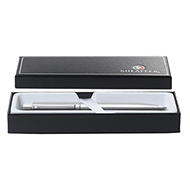 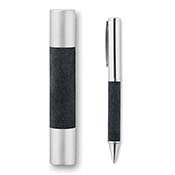 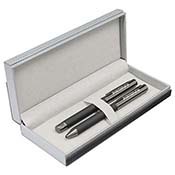 Our boxed metal pens are sophisticated and stylish, making the perfect corporate gift for your clients or future customers. 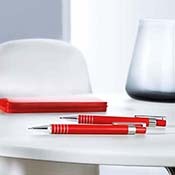 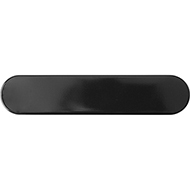 Ranging from affordable to luxurious, we have a range of sizes, styles and colours which will meet your requirements. 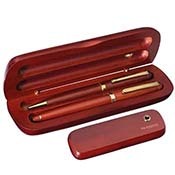 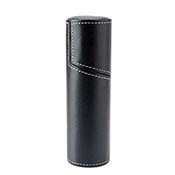 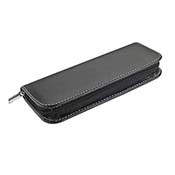 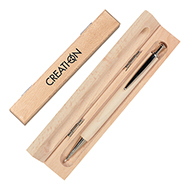 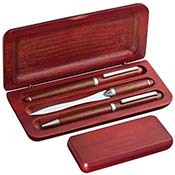 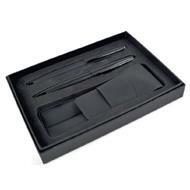 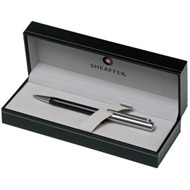 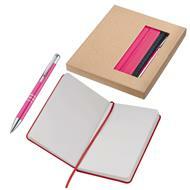 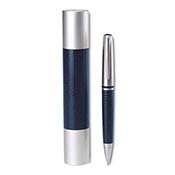 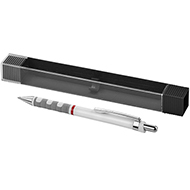 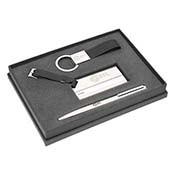 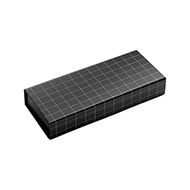 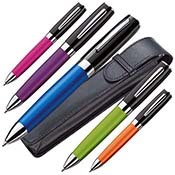 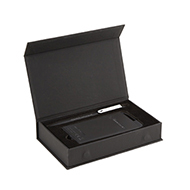 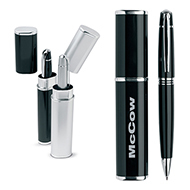 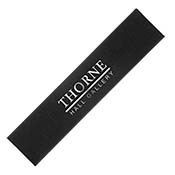 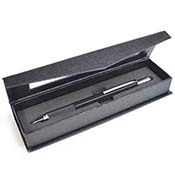 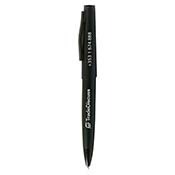 Our printed metal pens and their boxes can be fully branded to include your logo and/or message. 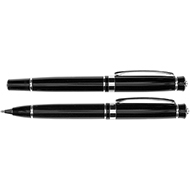 If you have any specific requirements, we would be delighted to assist you. 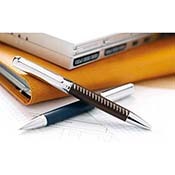 Simply email sales@allwag.co.uk and our friendly team will respond to you as soon as possible.